Even as Hurricane Irma was barreling toward the Florida Keys, one couple decided they wouldn't leave their dolphins. 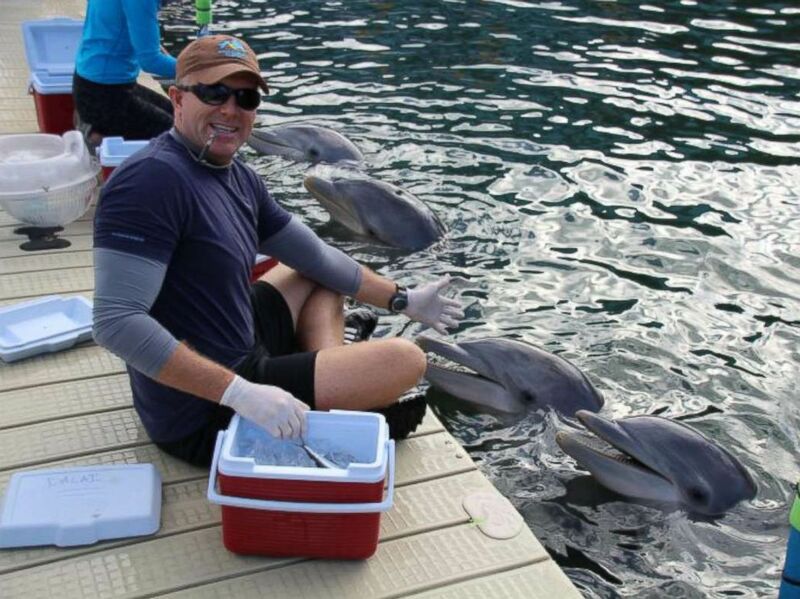 Phillip Admire, director of zoology at Island Dolphin Care, and his wife Michelle Crosetto, a veterinarian, remained in Key Largo to protect their dolphins. The marine mammals work with veterans and autistic children through the organization's dolphin-assisted therapy programs. 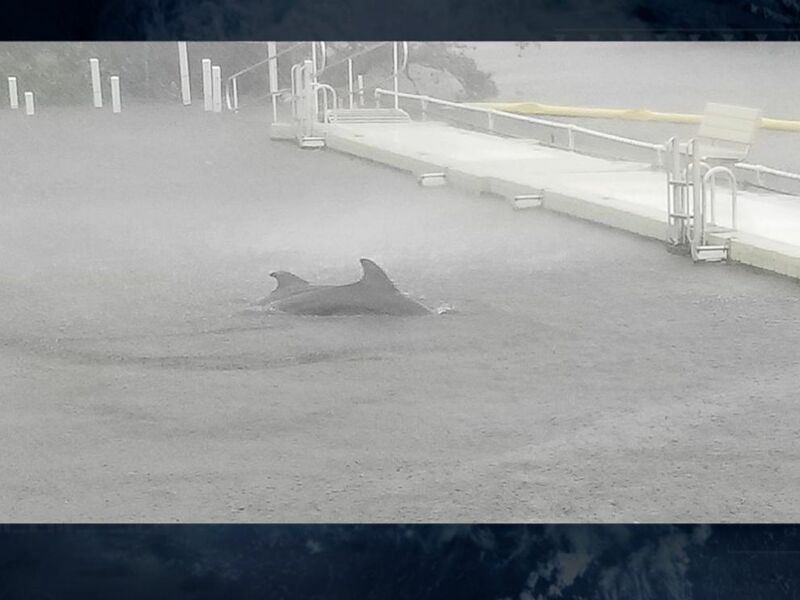 The devastation from Irma caused a dangerous situation for the dolphins because of water contamination, debris and other factors. The animals were also at risk of being pushed out of their habitat because of the storm. 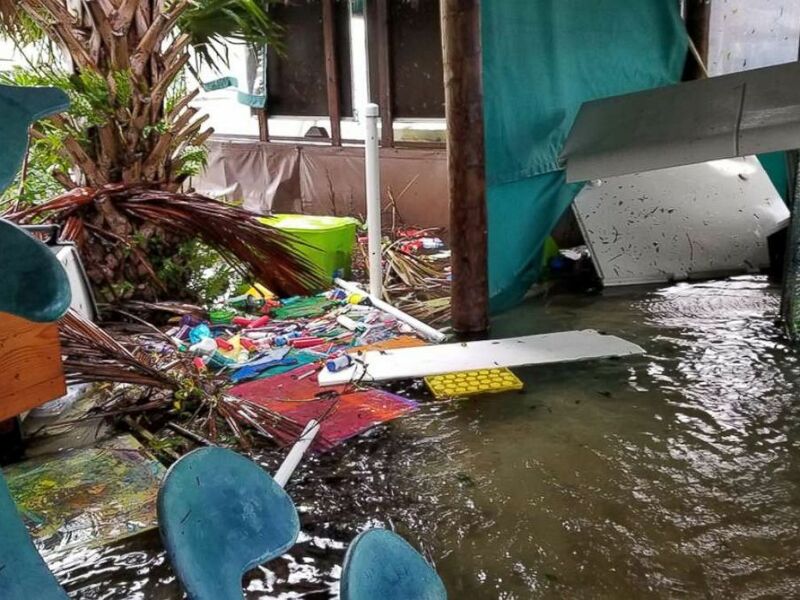 Phillip Admire, director of zoology at Island Dolphin Care in Key Largo, Florida, braved Hurricane Irma to care for the 8 dolphins that are housed at his non-profit facility. To protect the dolphins, Admire said he thoroughly secured the area. "The number one concern was that trees might fall down and tangle them in something, they could drown or be injured," Admire told ABC News. "I knew after the hurricane, the Florida Keys were going to be shut down and [the dolphins] would go a week or more without any care. I wasn't going to leave them." Admire said the bridge in Monroe County that leads to his facility has closed down. 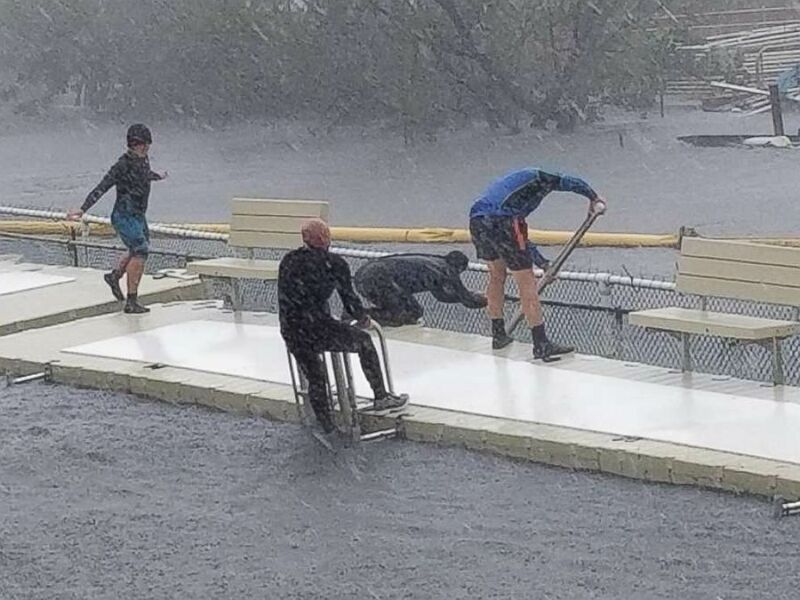 If he had evacuated, he and his wife would not have been able to get to their dolphins, he added. For the past four days, Admire said he's been hunkered down at Island Dolphin Care, tending to the animals. "For this business, dolphins are therapy," he said. "If anything were to happen, I would be out there searching for them and most likely we'd find the survivors because they'd be out there looking for us." The dolphins' lagoon is overflowing, but the mammals have stayed in their habitat, according to Admire. "All eight [dolphins] are OK, which is amazing," Admire noted. "The water was over the fences and thank God they didn't leave." Admire's generator is running but the freezer which holds fish for the dolphins is not working, he said. His priority is to have someone repair the freezer so the dolphins don't run out of food.